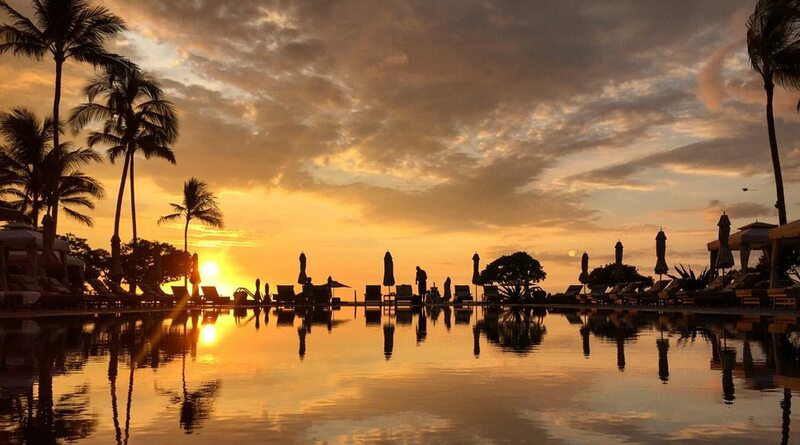 Reflecting on sunset at Four Seasons Resort Hualalai. 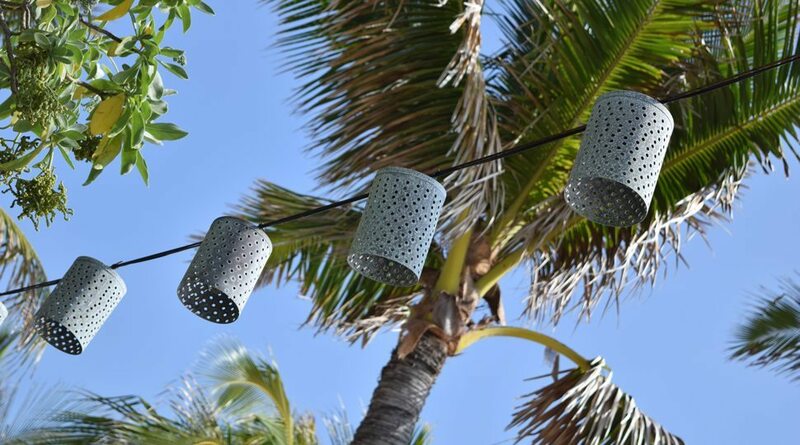 After being named one of three winners in the Focus on Four Seasons Instagram contest, Ontario-based attorney Kristen Holman took a break from her high-pressure legal job for a six-day vacation on the islands of Hawaii with her boyfriend, Rob Frasca. 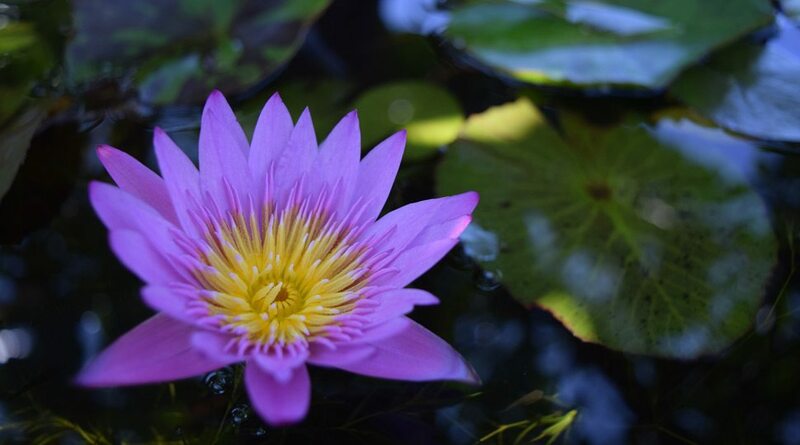 Little did she know that they would be returning from the once-in-a-lifetime adventure as a newly engaged couple. 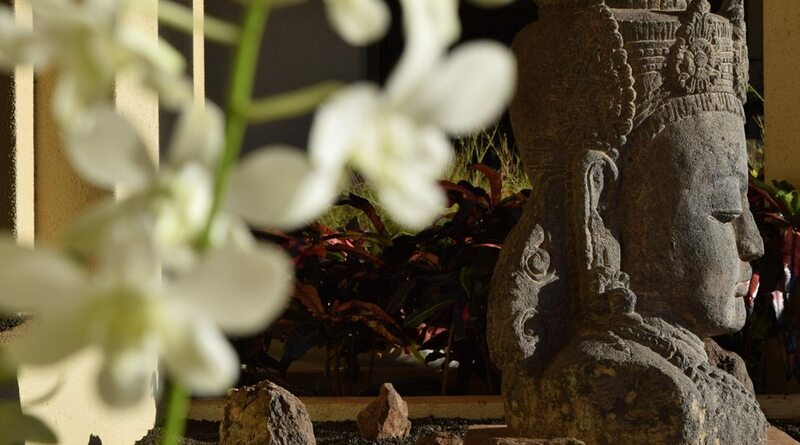 From the moment the pair touched down, the staff at Four Seasons Resort Maui at Wailea went above and beyond to ensure the couple’s expectations were exceeded – upgrading their rental car and stocking it with beverages and blankets. 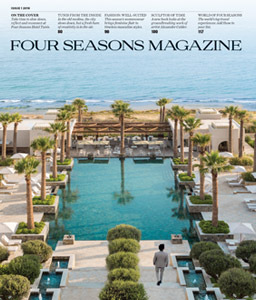 Over the course of three days, the couple experienced the cuisine, culture and activities offered at the Four Seasons Resort in Maui, then prolonged their Hawaiian excursion with a three-day stay at Four Seasons Resort Hualalai. 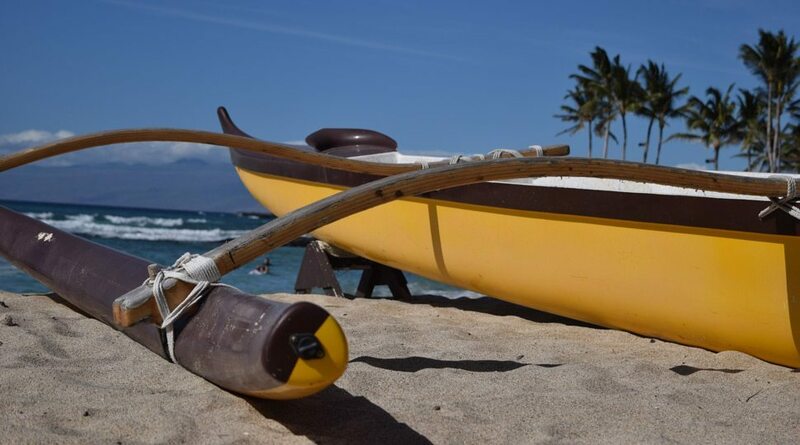 The traditional Hawaiian outrigger canoe – a type of canoe that offers lateral support on one side – is a proud island tradition and an intensely competitive sport. 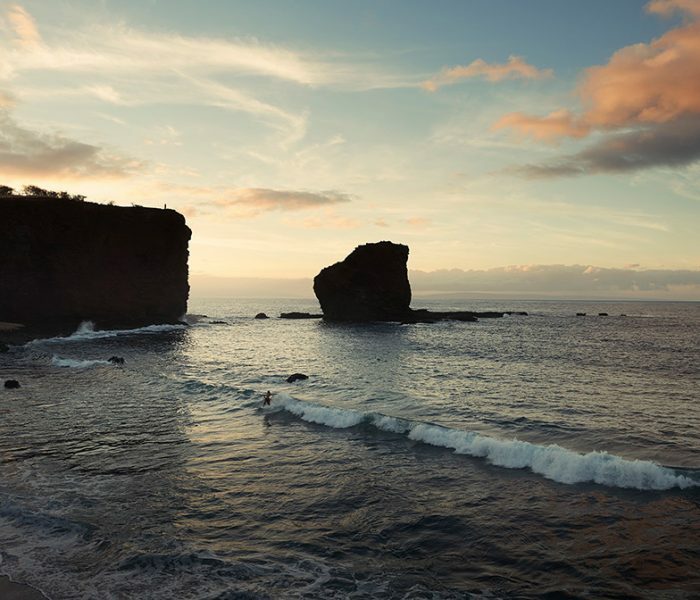 Both Four Seasons Maui and Four Seasons Hualalai offer outrigger excursions, where guests learn basic paddling skills and get to explore the coast. 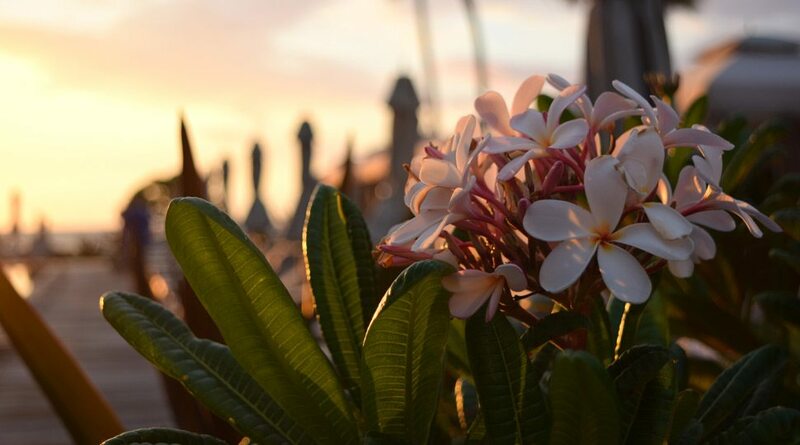 Set on Hawaii’s North Kona Coast, Four Seasons Resort Hualalai brings together white-sand beaches and black-lava outcroppings with lush, tropical landscaping. 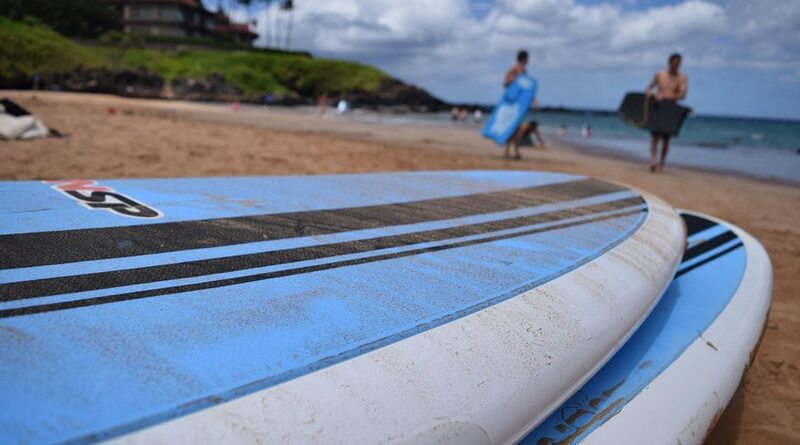 Explore the crystal-clear water of the Pacific Ocean on a stand-up paddleboard. 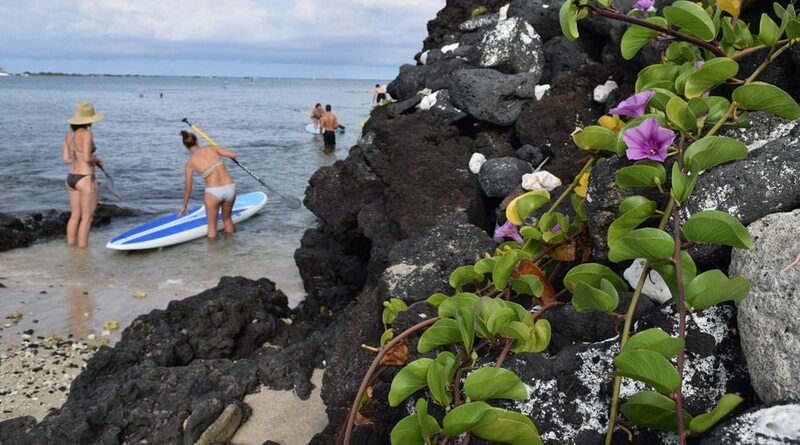 Other ocean activities available through Four Seasons Hualalai include outrigger canoe paddling, Ribcraft rides and scooter snorkelling. 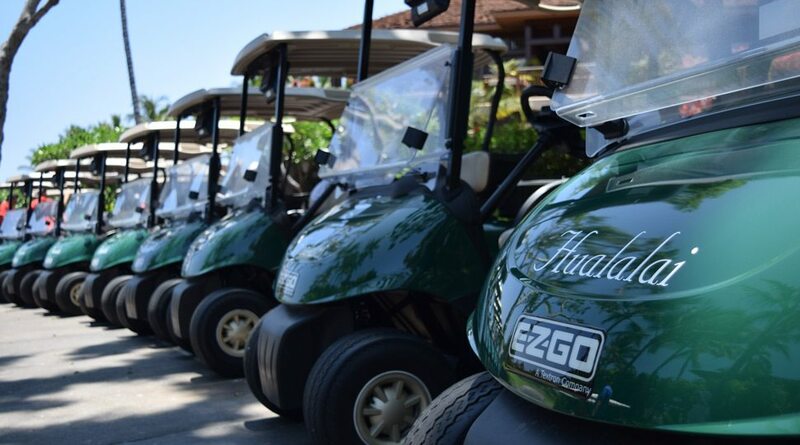 The Resort’s 18-hole Jack Nicklaus signature Hualalai Golf Course winds over 7,100 yards, contrasting brilliant green fairways with black lava rock. 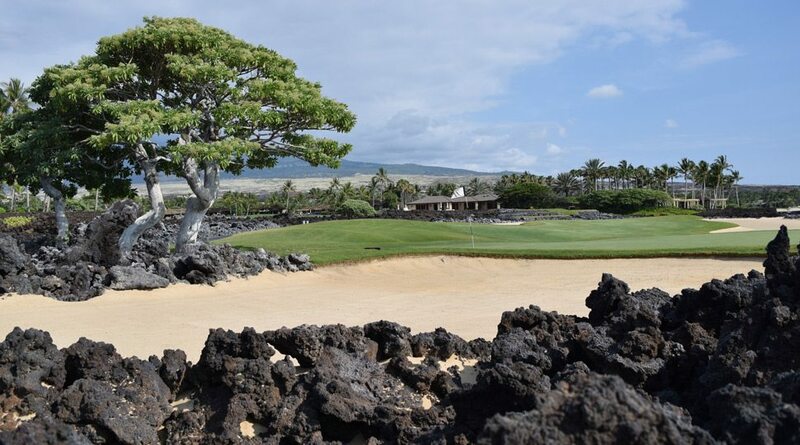 The carefully groomed course begins in a lush kipuka (oasis) and then flows across brilliant green fairways dramatically blended with black lava. 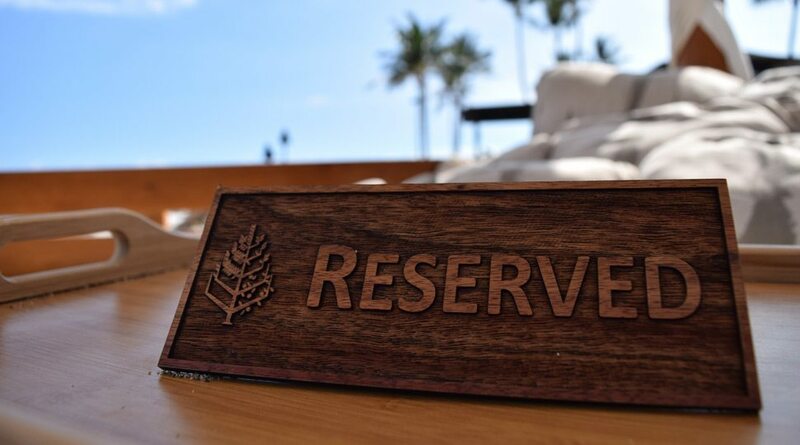 After playing, relax in the clubhouse with tropical refreshments and mesmerizing ocean views. 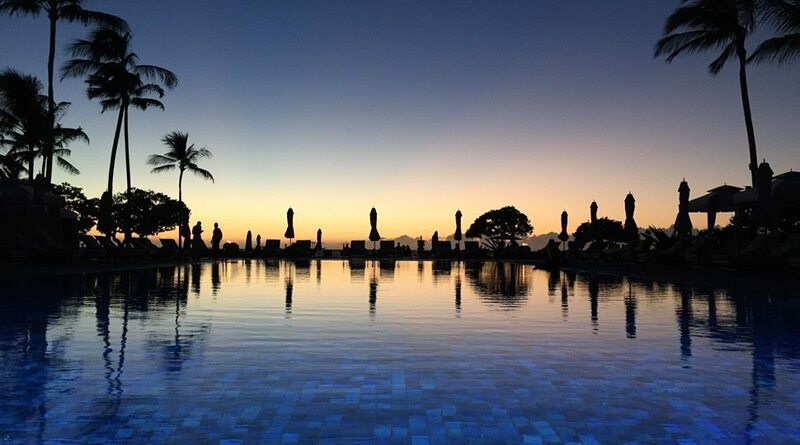 In addition to its prime oceanfront views, the picturesque Beach Tree Pool is heated for guests’ comfort. 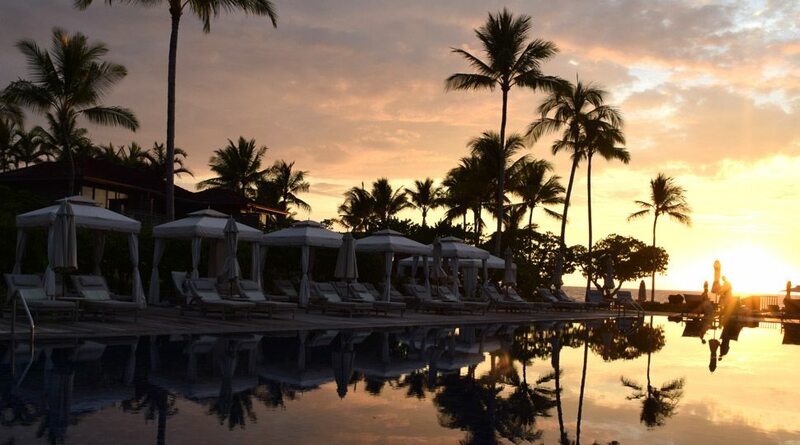 Four Seasons Hualalai attendants offer poolside food and beverage service, along with refreshing Evian spritzes. 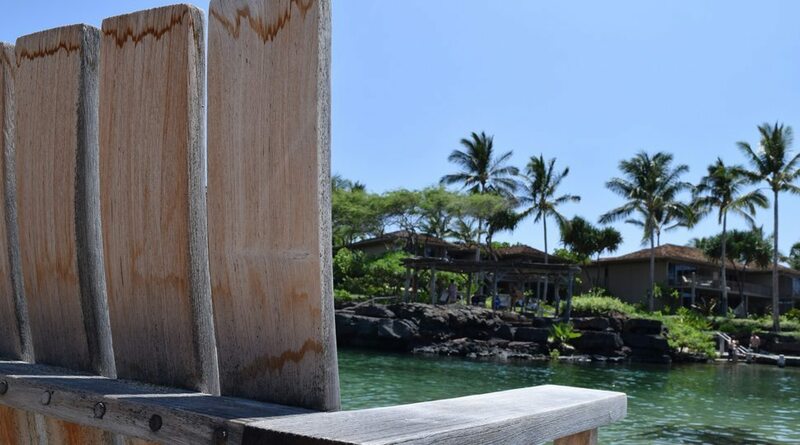 On the island, every seat comes with an impressive view. 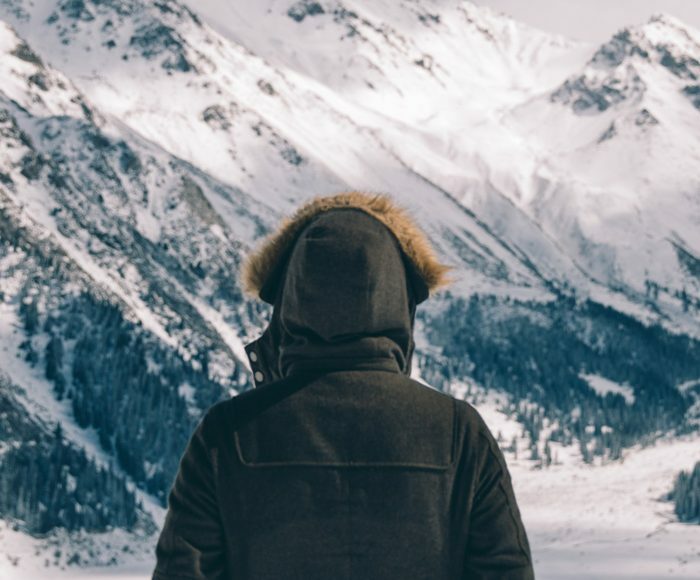 Follow the other winners of the Focus on Four Seasons Instagram contest to California and Europe. 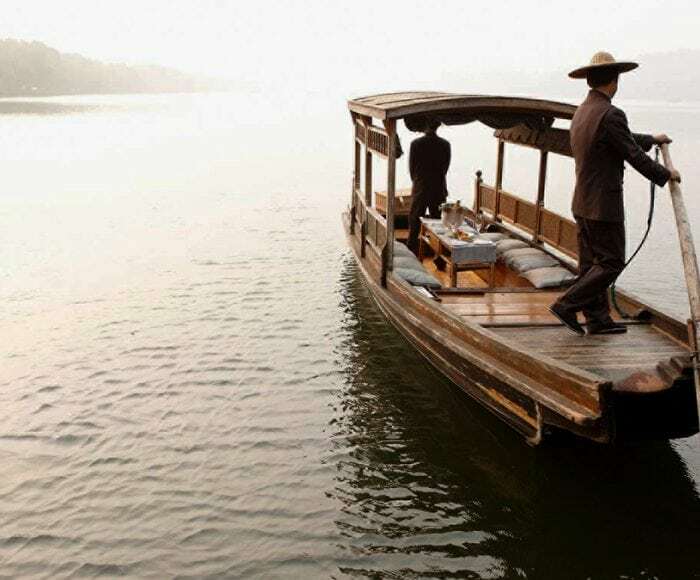 From a soothing rowboat ride to a wagon full of toys for kids, these thoughtful Four Seasons arrivals leave a lasting first impression. 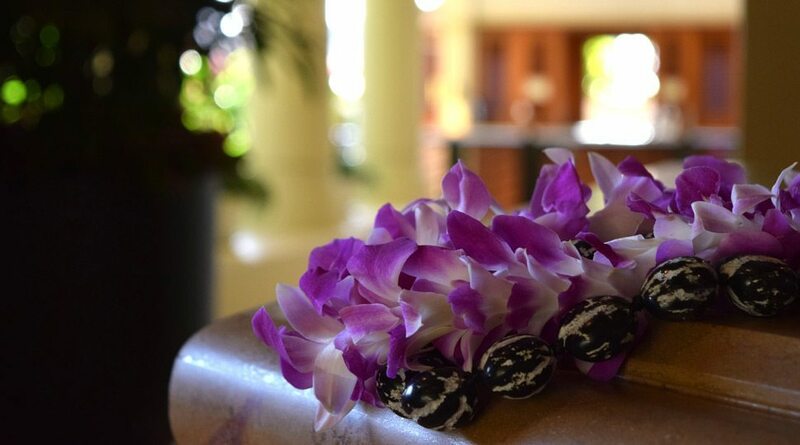 The photographer's favourite photo from her visit to Four Seasons Maui captures both the culture and the flora that decorate the island.